This is the second book published by the rest publishers. 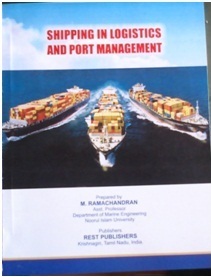 This book covers the entire syllabus of shipping in logistics and port management for Indian Maritime University and Noorul Islam University. This book also provides valuable information about various types of ships and all MARPOL and SOLAS conventions in the simple and easily understandable format with required examples. The simplicity and clarity of the language are bound to make the study of the subject easy. An effort has been made to present the book in this form and if it proves helpful to the students, I shall consider my effort has been amply rewarded. 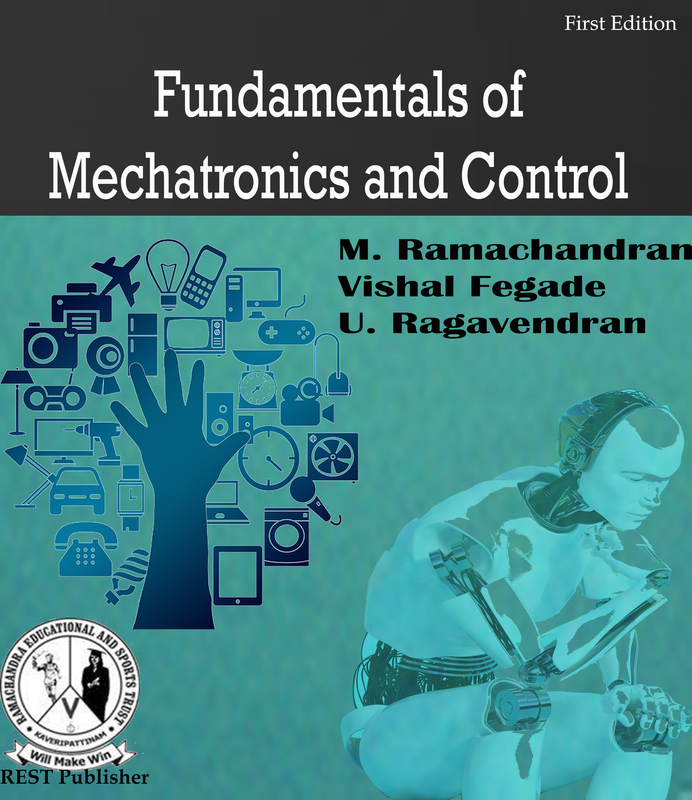 The cost of this book is 400 rupees and however bulk orders will get 10% discount. 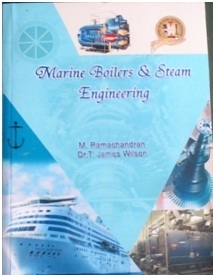 This book was written by M.Ramachandran, Who is having wide knowledge in the area of shipping and port management.